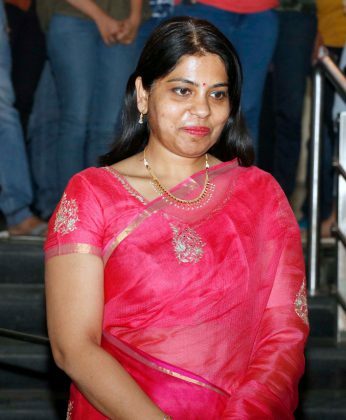 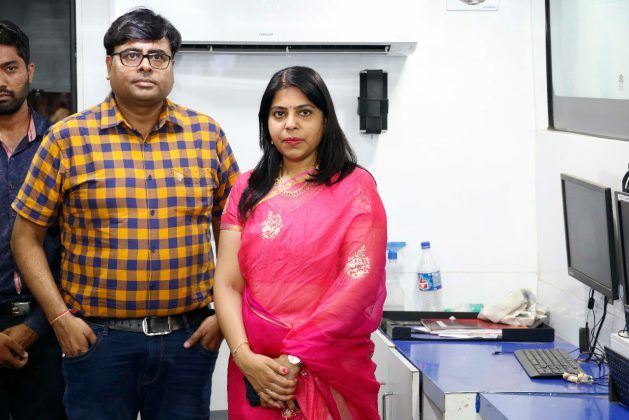 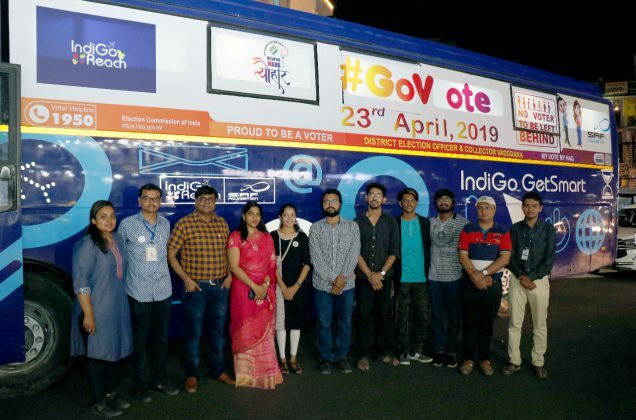 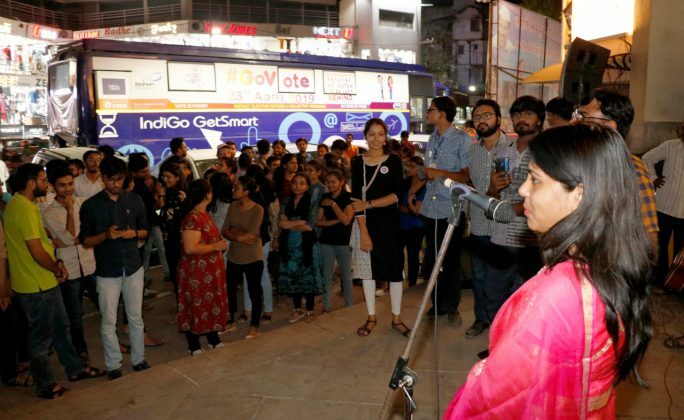 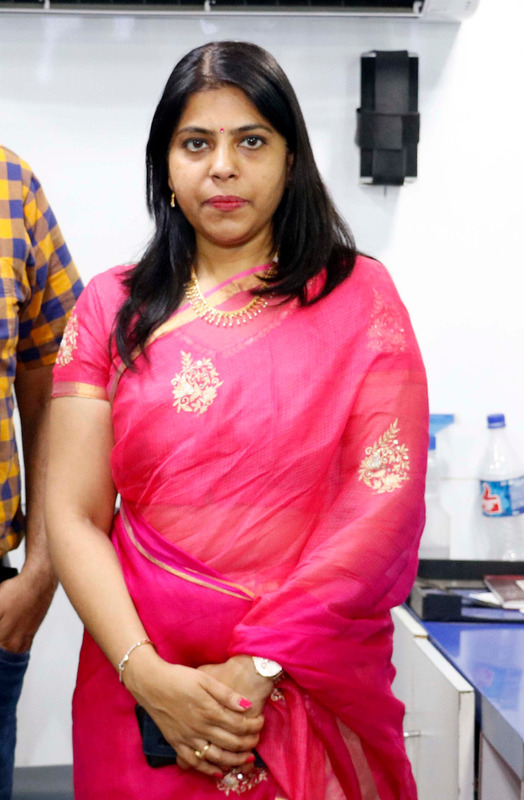 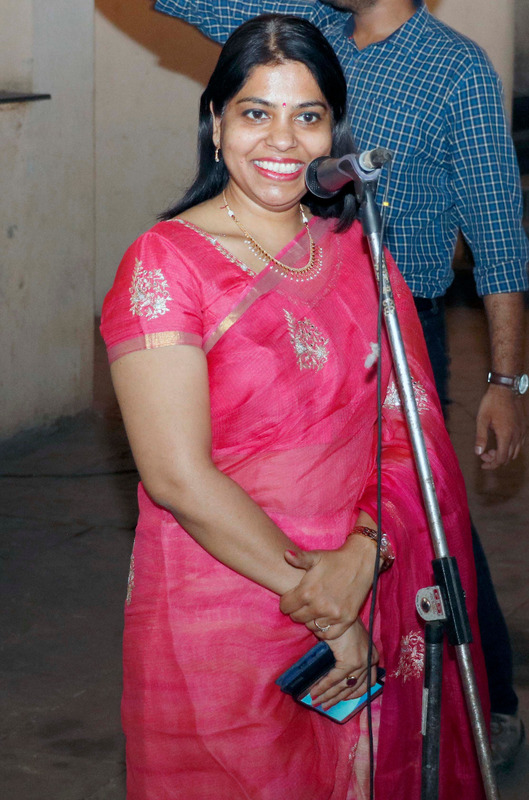 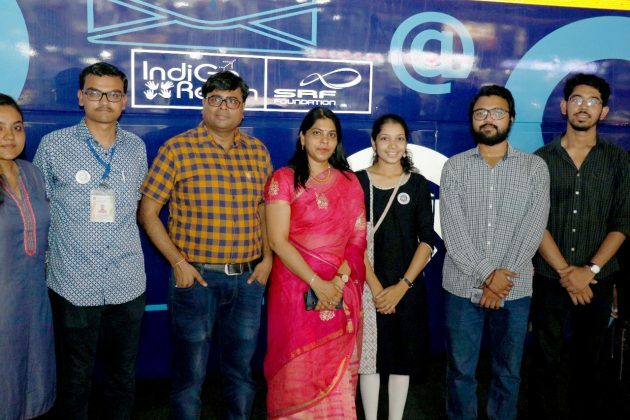 Vadodara district collector and chief election officer Shalini Agarwal flagged off a voting awareness van to spread awareness in the city before the Loksabha elections. 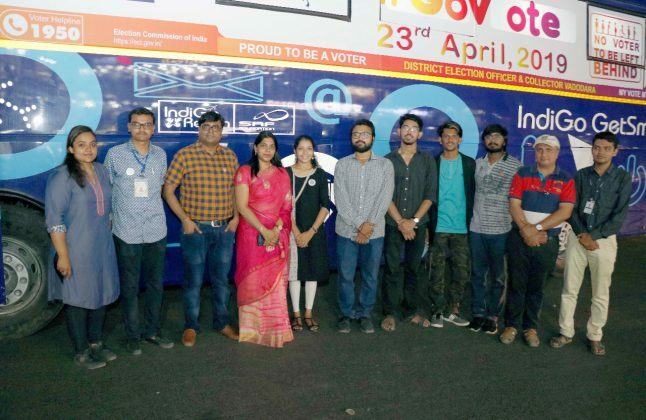 This is the part of the unique initiatives taken by the district election commission to aware people and increase voting in the elections. 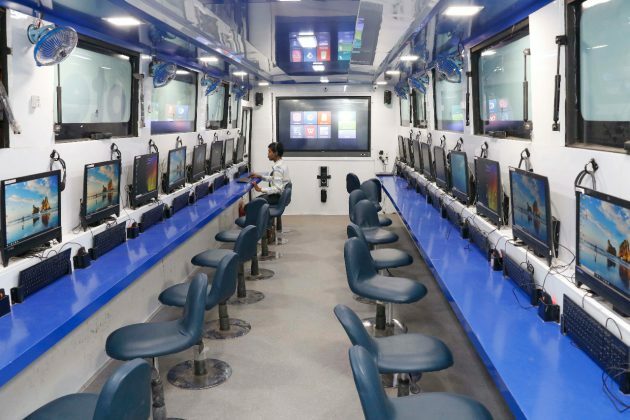 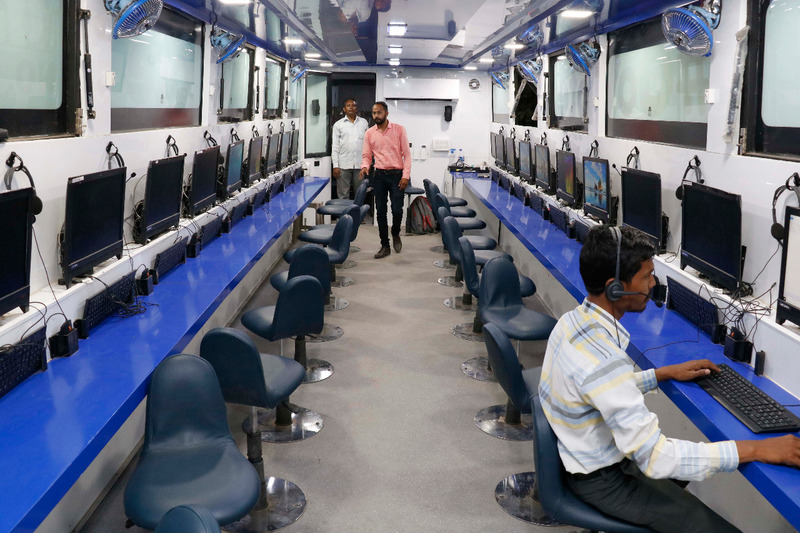 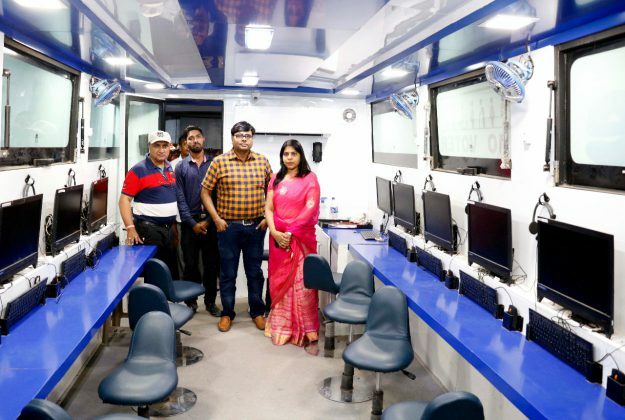 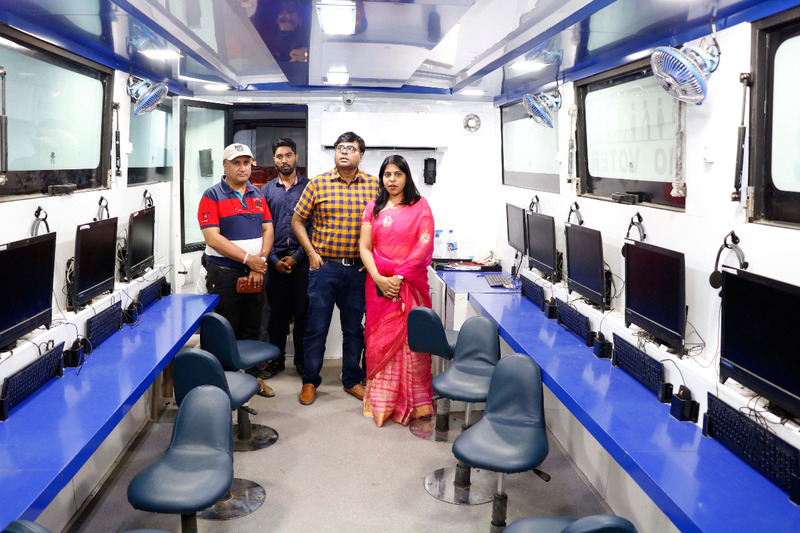 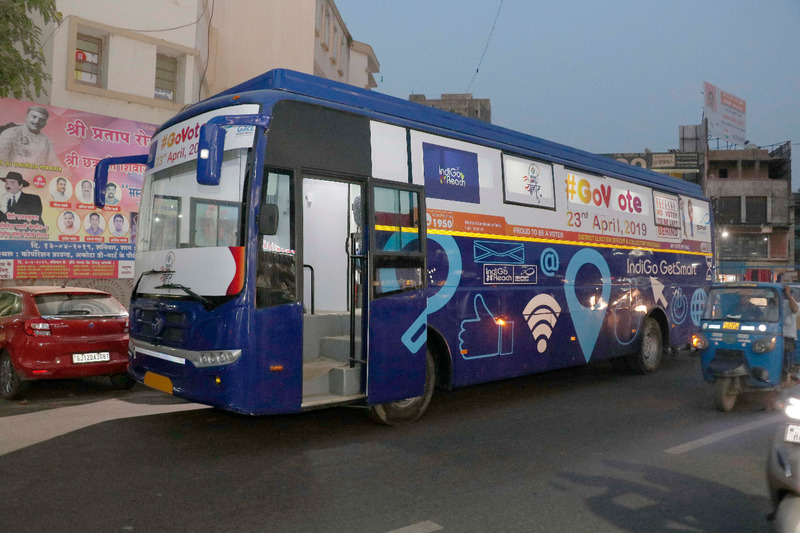 Equipped with 30 computers and audio visual equipments the Indigo Voter awareness bus will visit places in the city to educate people about voting and to use their fundamental right for good governance. Started by Indigo airlines and SRF foundation the bus is equipped with election commission symbols, posters and other related materials to aware people. 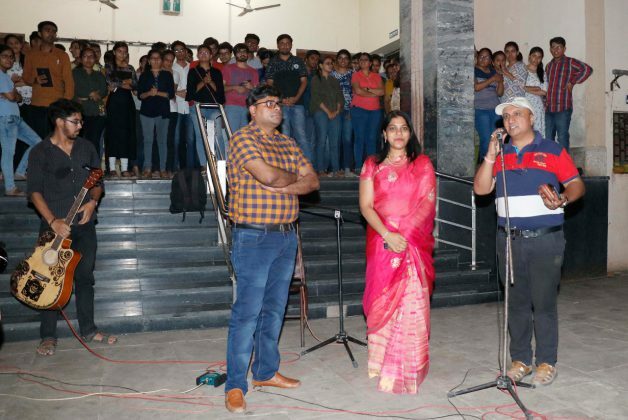 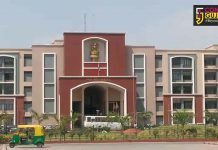 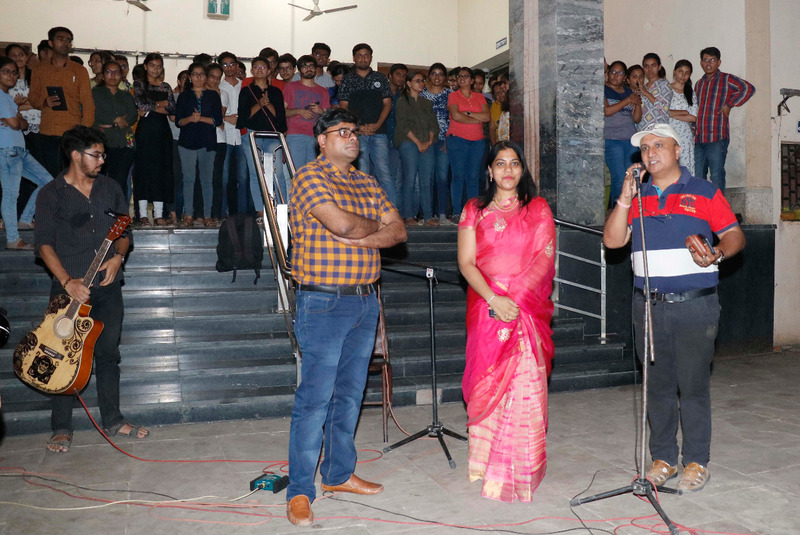 The students, campus ambassadors and volunteers associated with SVEEP will aware the public with different mediums like rap songs, jingles, live performances and interactions. 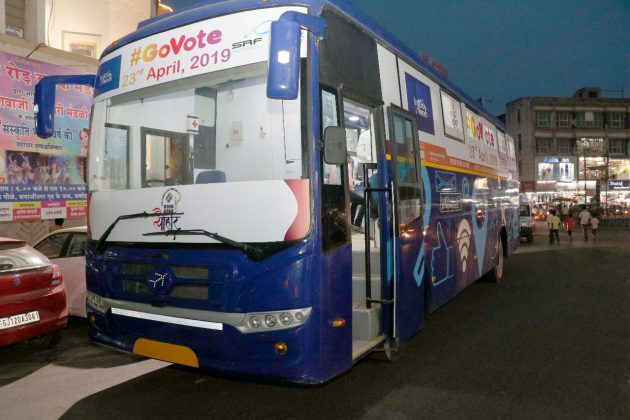 The activities will be centric around voting details and the date to celebrate the festival of democracy. 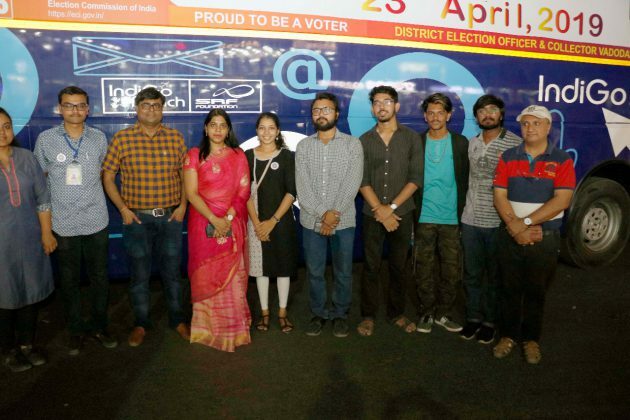 Shalini Agrawal call everyone specially the first time voters to vote considering it as one of the coolest things to do this summer.